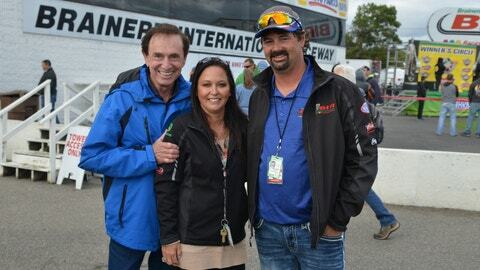 BRAINERD, Minn. (AP) — The owner of Brainerd International Raceway in Minnesota has died in a swimming accident off the Florida coast. Jed Copham was 46. Raceway officials say Copham had been swimming from his parents’ boat on Sunday near Fort Myers when he went missing. According to the Lee County Sheriff’s Office, authorities recovered his body near a boat ramp Monday morning. His death remains under investigation, but the sheriff’s office says there “appears to be no criminal aspect” to the inquiry. Copham had owned the raceway near Brainerd in central Minnesota since 2006. A passionate racer and champion of motorsports, Copham built a section of track that separated the road course from the drag strip. That allowed the raceway to offer drag racing and road racing simultaneously.